It cost me $30 for Harmon Kardon Drive+Play (eBay) and $9.98 for USA Spec Auxillary Interface (CircuitCity). 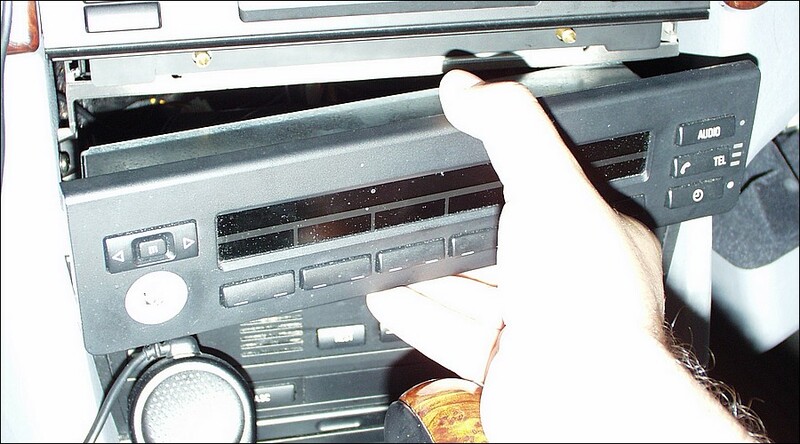 I have outstanding sound, way better than with Cassette Adapter and absolutely no hassle with mod of my radio. Well, you are not going to loose it. It will be there, but just disconnected. 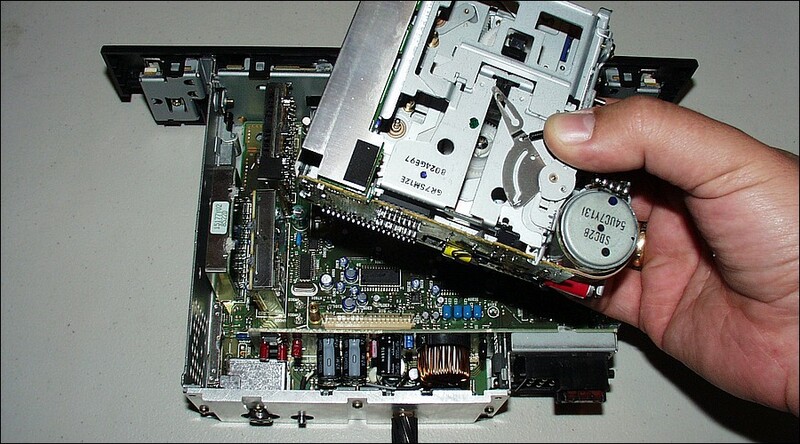 What is the point to have CD Changer with 6,10 or 12 CDs anyway, if you can have (and easily access it) as many CDs/Albums as you want. For example, I have 322. Last edited by siny528i; 10-21-2008 at 10:53 AM. if my dad want to play a disc or something. 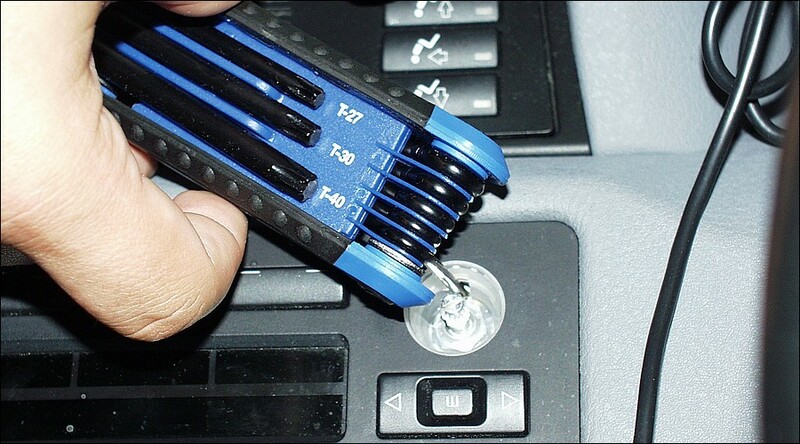 i already have an aux i did this mod, the dealer sell an aux cable that you plug on the back of your headunit. 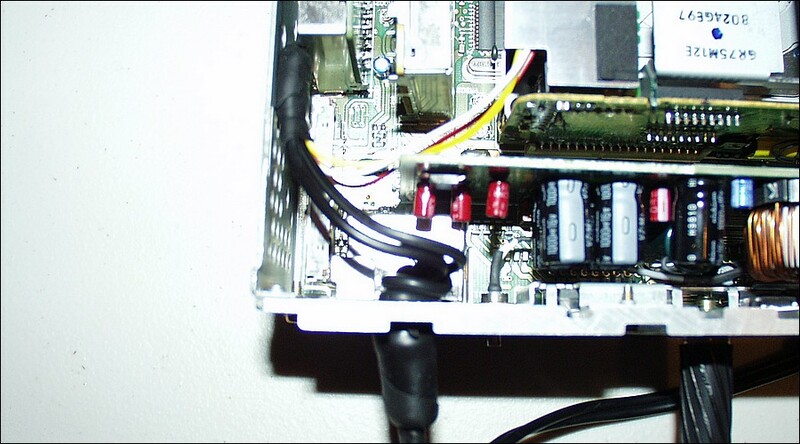 it supposed to work only in 2002+ radios but i make myself one cable for less than 2 bucks . 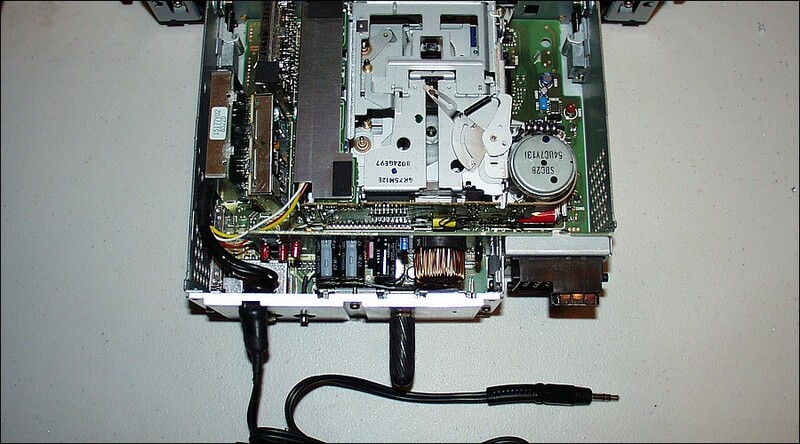 and plug it on the back of my radio at the beginning didn't work, but then i put a fuse on my cd changer that didn't have one so the disk changer didnt work and put a disc and voila now recognize my aux in cable. so, you got it. I thought you needed help with it. This is quite the upgrade and a great little DIY. Extremely helpful a lot of BMW owners I am sure! 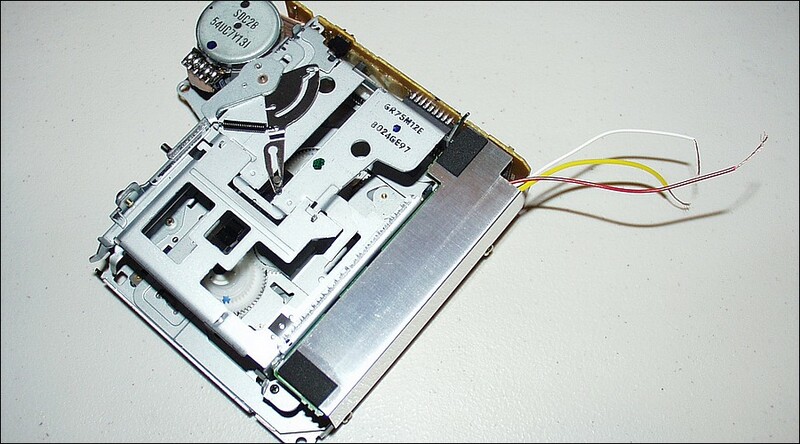 this mod was published on the Roundel some time ago and did it on my Z3 equipped with C33 headunit. It turned out pretty nice and it's working great. My MP3 player is my GPS unit (Harman Kardon GPS-510 with 4GB memory card). The problem I'm running into is a whining noise when the charger for the GPS is powered on and the cassette player is on. 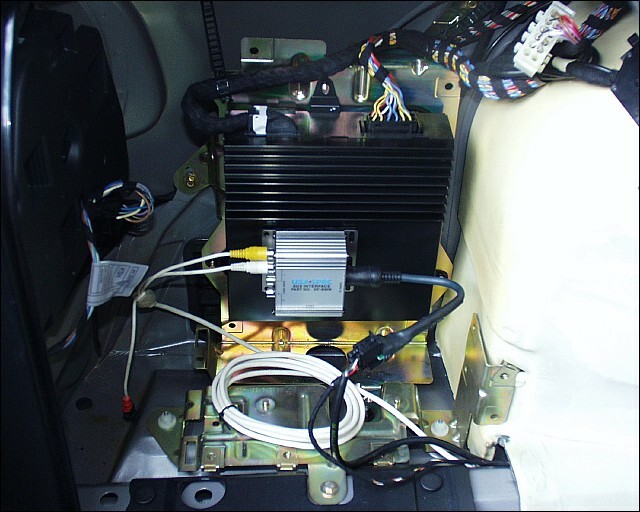 After some research I learned this could be a ground loop: the GPS charger uses a different ground than the aux-in cable (which is ultimately the ground for the radio). Is this diagnosis correct? Will I get rid of the annoying noise by using the radio ground as ground for the GPS charger? Last edited by LPCapital; 11-11-2008 at 07:04 PM. 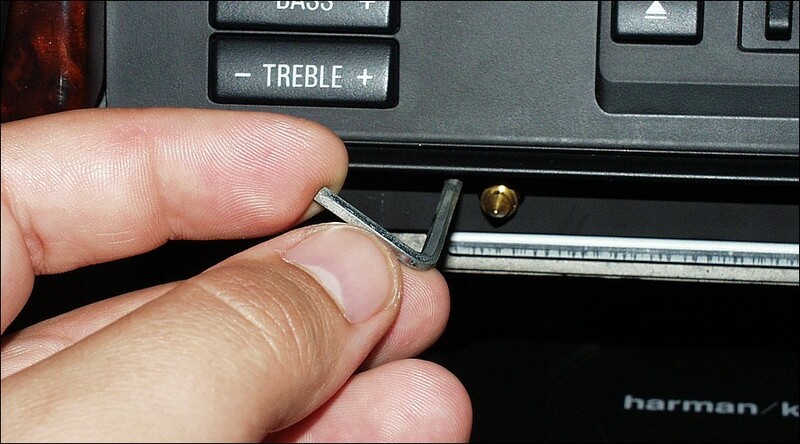 The easiest way to fix this without messing with grounds is to install a ground loop isolator between the GPS and the stereo. 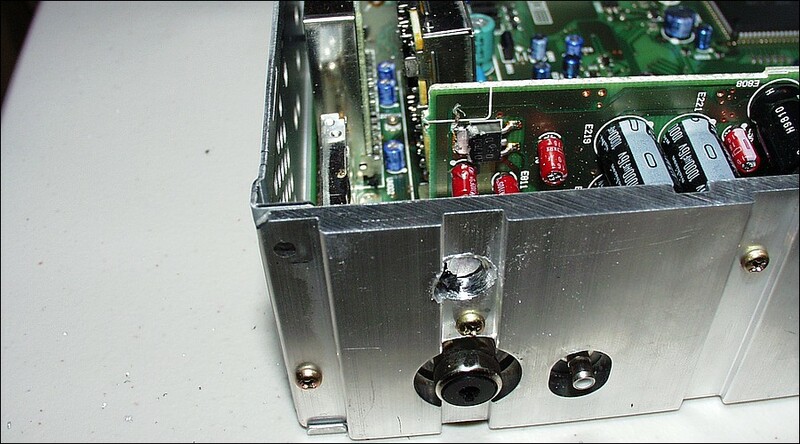 The GLI is basically 2 transformers that 'isolate' the grounds so they're not at different levels, allowing noise into the signal path. I tried the GLI. This is the one I bought. However it kills the volume completely: it's so low that even if I blast it all the way I can barely hear it. I might have got a defective one, though. No, it shouldn't affect the volume at all. I recommend getting a different one. So I gave the GLI another try, but it distorts the sounds quality behind my liking. I was able to play around a little with it before I blew up the charger. Here are some more clues. 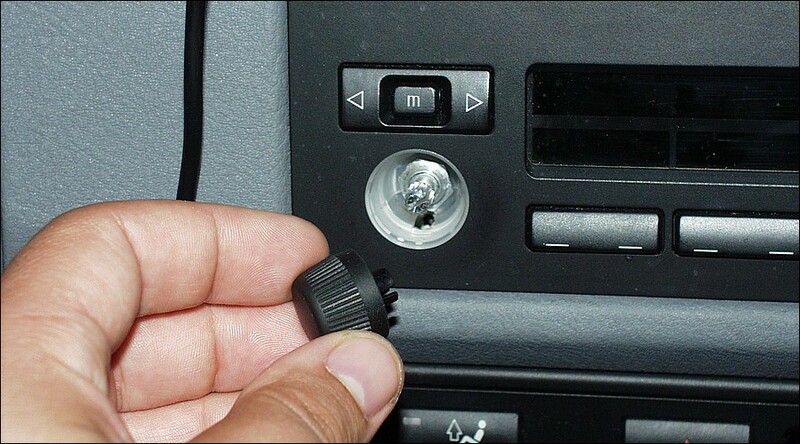 1) is the ground in the aux-in really needed or the ground in the power source is good enough (I'm asking because if the charger can ground through the audio I'm tempted to think the audio can ground through the charger, but in my mind this would mean no electricity would go through the audio system)? 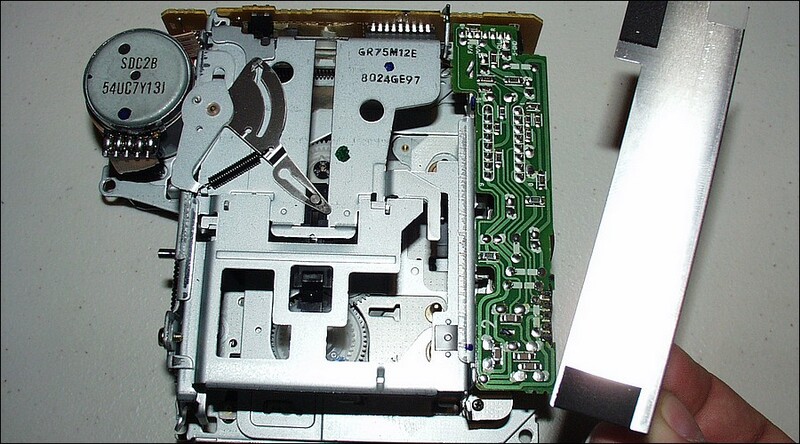 2) why don't I get any winding noise if I use the cassette adapter (the fake cassette with the wire...)? 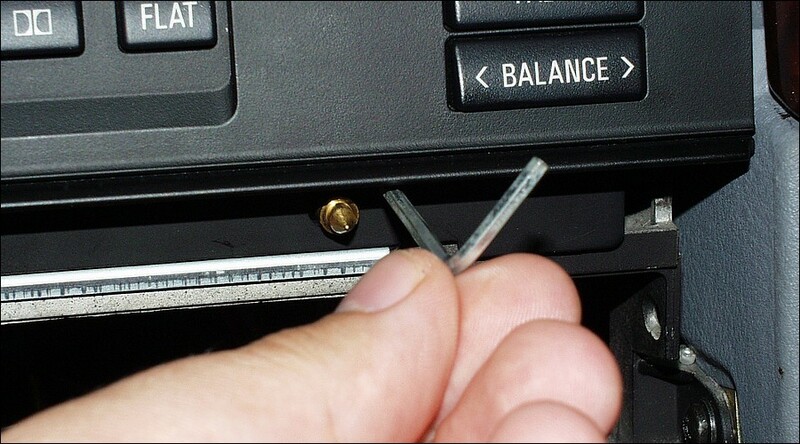 3) the AUX-IN plug is attached to the chassis of the radio (ground): could that be the problem? 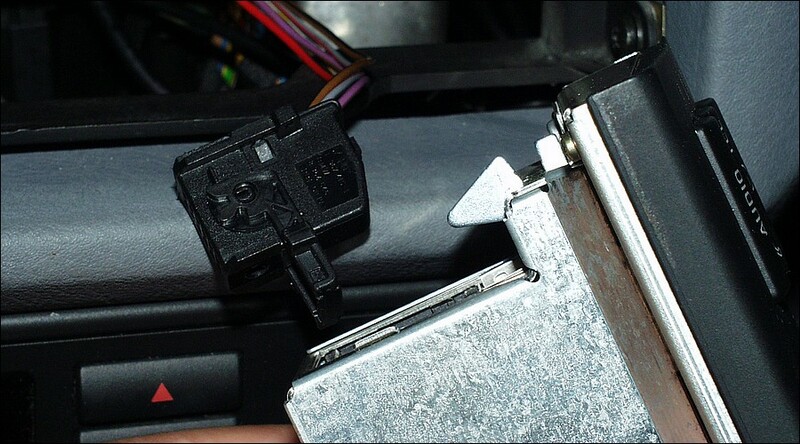 Ouch, sorry to hear the charger "blew up"... how'd that happen?! 1. 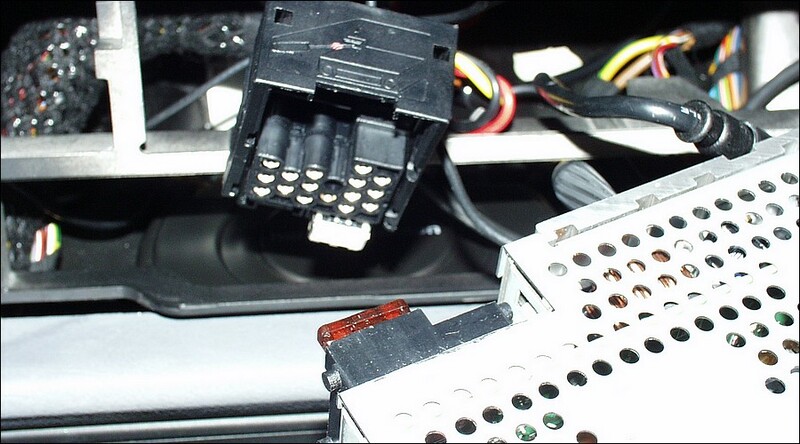 AUX-In ground, cigarette lighter, stereo chassis, and stereo harness grounds should all be the same. 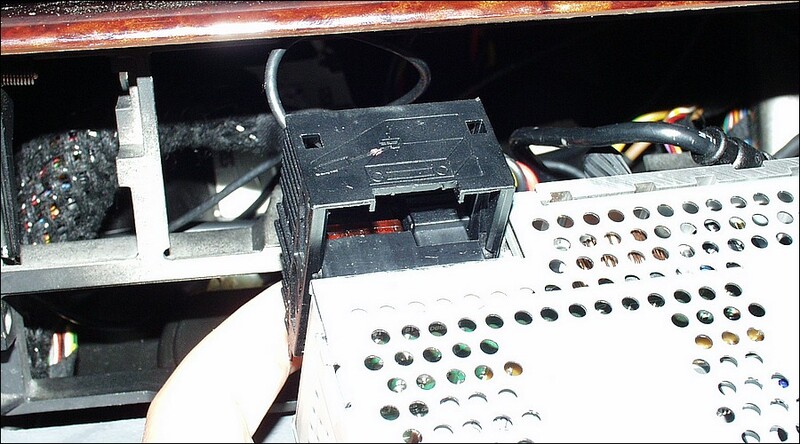 No need to switch the charger ground/power from the lighter to the stereo harness. 2. 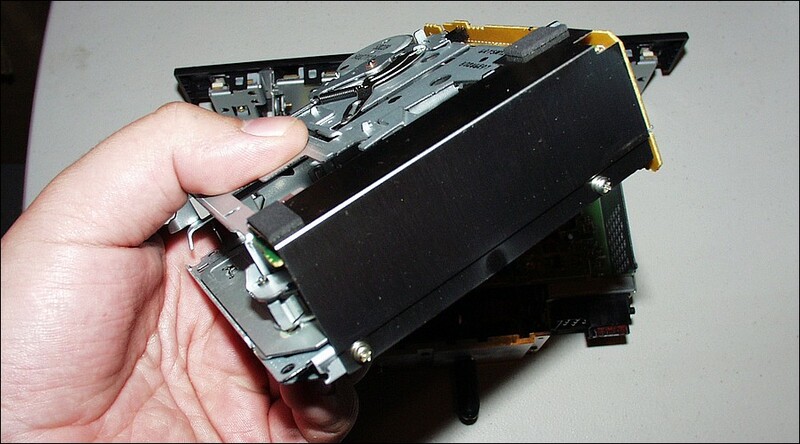 The cassette adapter works without whine because it's electrically isolating the head unit pre-amp from the external audio. It's actually working just like a GLI in that there's a magnetic field passing the audio signal from one side to the next, with an ISOLATED ground. 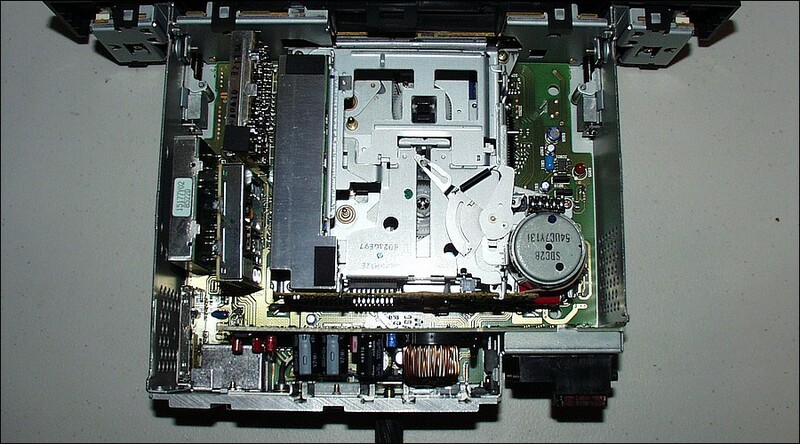 It's just not as reliable/clean as a direct connection because the tape head and cassette adapter can shift around during operation. There's no reason why a simple GLI won't work for you. I essentially built my own GLI using 2 audio transformers in my setup and it works flawlessly. Please forgive me, but I thought the whole thing with ground loops and alternator noises was that the power and the aux uses different "routes" to get to the common ground... Is that what you're saying? 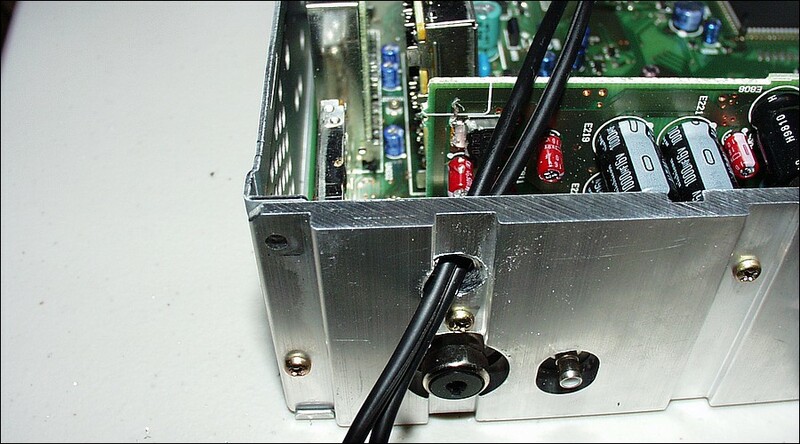 The GLI works, but the sound quality is significantly different... And I'm not the only one that says that: other folks said not to use one, but to solve the "source" of the ground loop. I think I saw a couple of pix of your setting: do you have a DIY or something so I can give it a try? I'm attempting to do this right now and ran into some trouble. 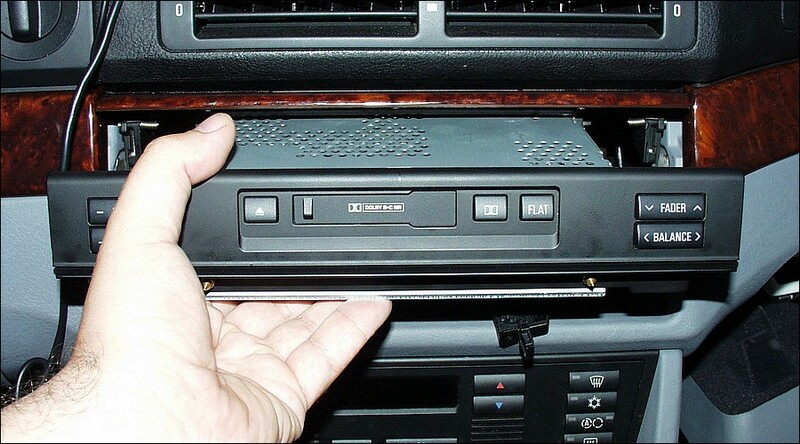 My tape deck seems to be different. 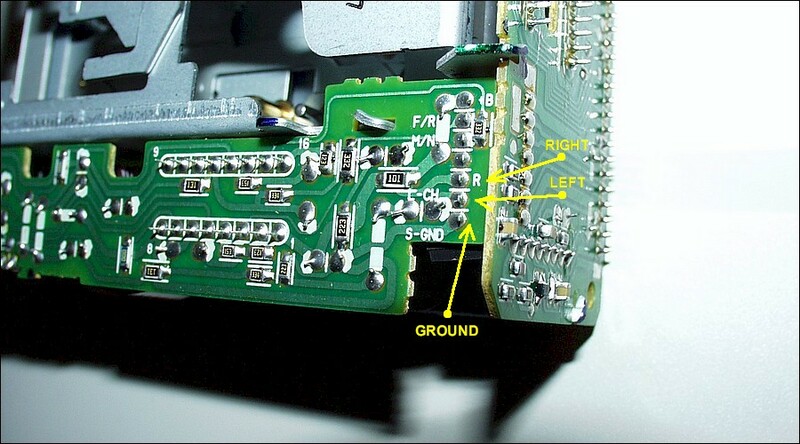 The circuit board is mounted on the back of the deck instead of under the shield as in the Jcrowell tutorial. here's some pics for reference. Here's the deck, the board mounted on the rear of the deck. I know this is an old thread but here is another tutorial I found and it works like a charm. Hellow there. 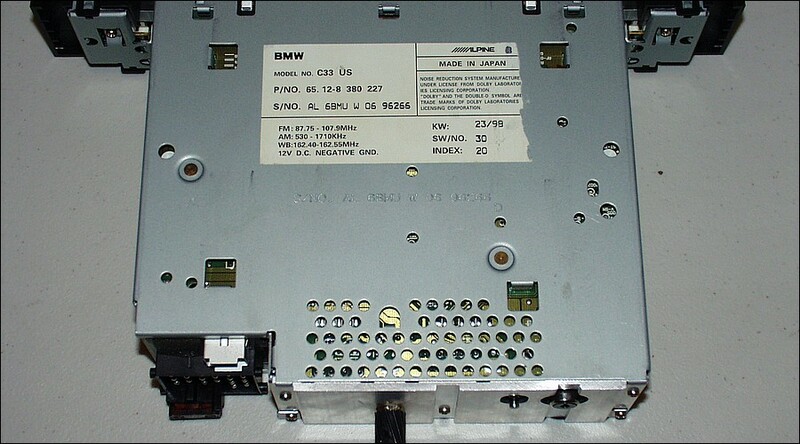 Can someone help me doing the same thing but for a blaupunkt bmw reverse rds head unit?.. is it the same?.. I didn`t opend the radio because I want to know sure that everything is ok. It`s not the buisness edition... I hope someone will answer my question. Thank you . Have a great day. 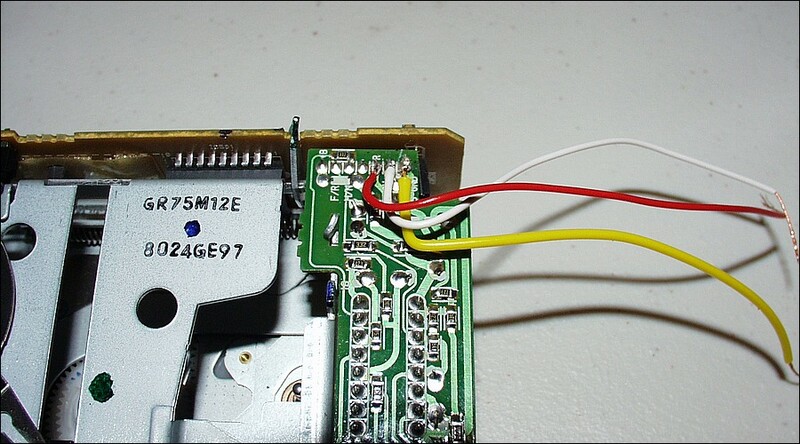 Few guys are asking me about correct places to solder the wires into.. I hope its gonna help someone.